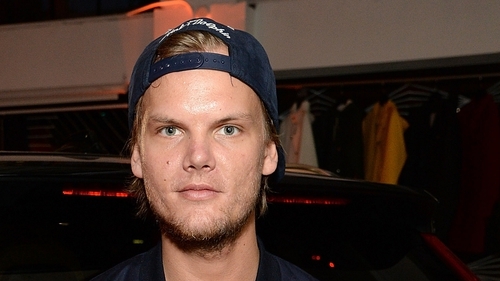 Autopsies carried out on Swedish DJ and producer Avicii have reportedly revealed that there was no foul play behind his death. Sweden's public broadcaster SVT has quoted police sources in Oman, where the DJ, whose real name is Tim Bergling, was found dead on Friday afternoon, as saying that there was no criminal intent or foul play involved in his passing. It has been reported that two autopsies have taken place and that his body has been cleared to be taken back to his native Sweden. A statement released by his representative on Friday confirmed the news of his death. It read, "It is with profound sorrow that we announce the loss of Tim Bergling, also known as Avicii. "He was found dead in Muscat, Oman this Friday afternoon local time, April 20. The family is devastated and we ask everyone to please respect their need for privacy in this difficult time. No further statements will be given." The producer and DJ, known for his hits Wake Me Up, Hey Brother and Levels, retired from live performing in 2016, citing health issues. He had previously suffered from acute pancreatitis and had his gall bladder and appendix removed. In a note announcing his retirement in 2016, he said: "I know I am blessed to be able to travel all around the world and perform, but I have too little left for the life of a real person behind the artist. "I will however never let go of music - I will continue to speak to my fans through it, but I've decided this 2016 run will be my last tour and last shows."